That’s What HE Said Thursday is a weekly feature/meme hosted by the lovely ladies at Chapter Break. You’re supposed to post a favourite line your book boyfriend of choice said to his heroine. You can post either one line or multiple lines. I have the best time with this ’cause I get to reread whatever book said boyfriend comes from. This Thursday, it’s Zed from Finding Sky by Joss Stirling. 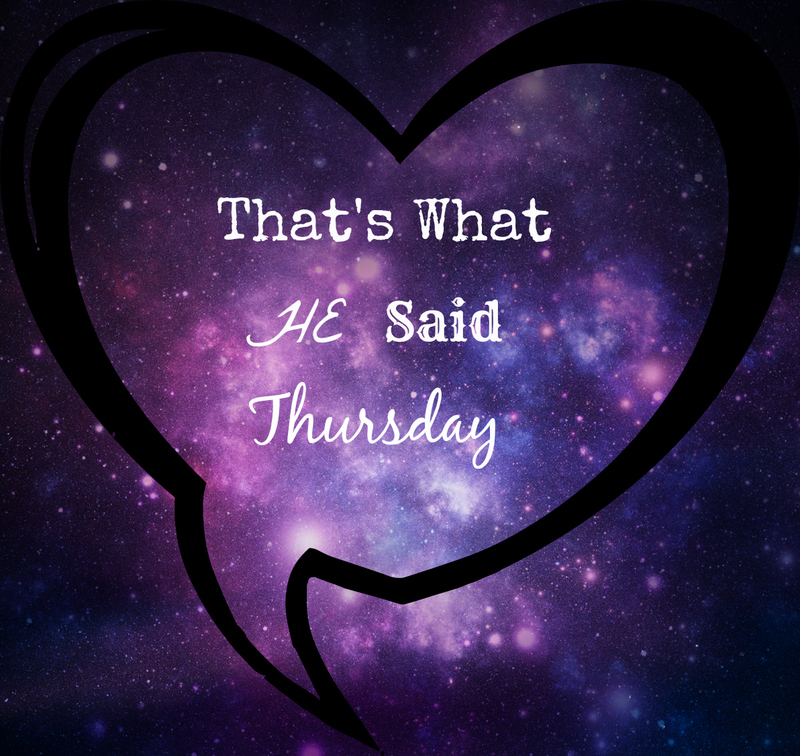 That’s What HE Said Thursday is a weekly feature/meme hosted by the ladies at Chapter Break. It’s really easy and fun to do. Basically, you’re supposed to post a favorite line from your book boyfriend to you his heroine. This Thursday I have chosen ❤ Loki ❤ from the Trylle Trilogy by Amanda Hocking. Loki is really charming and witty, armed with quips and one-liners, you can’t help but fall in love with him, especially when he shows his sensitive side. This lovely Tuesday the topic is books we intend to read this spring. Where I live there’s no spring, but this looked really fun, so I thought I’d give it a try. Seeing as my to-be-read list is kind of infinite,I’m going to have to narrow it down to 10 books. 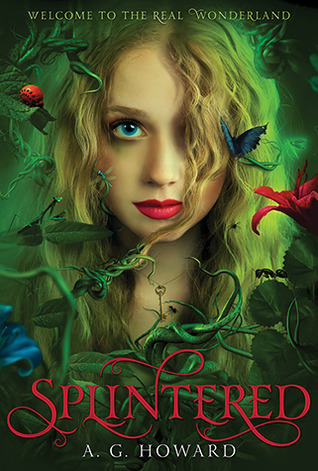 If you click the covers, you’ll be sent to their respective goodreads pages.